If you haven't already, it's time to get on board the charcuterie craze sweeping Dallas. Not too long ago you needed a vacation to Europe or some hidden neighborhood in New York City to find mouth-watering charcuterie. 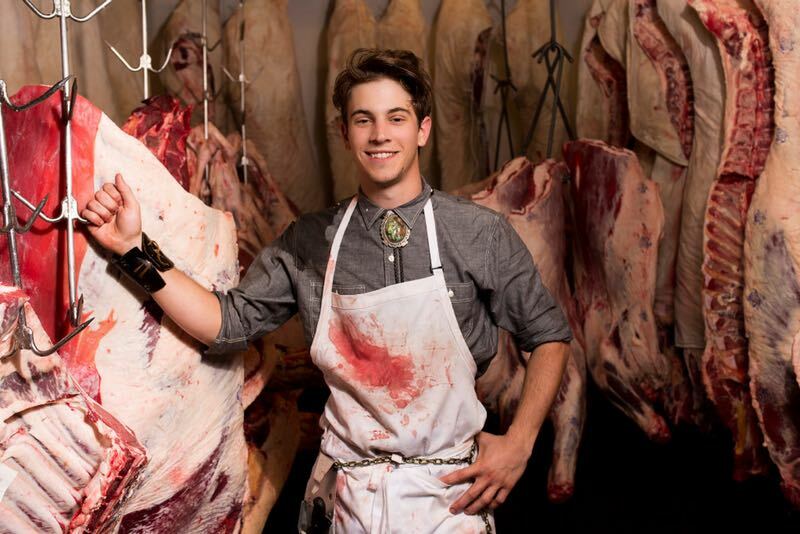 But now, thanks to a growing number of butchers and chefs with a culinary curiosity for this time-honored technique, it is not hard to find a shop or restaurant featuring charcuterie with enthusiasm. And for the adventurous eater, Matusek suggests lardo, a cured and seasoned back fat sliced paper thin. "It's a delicious addition to a charcuterie board made from a part of the pig that usually gets overlooked," he says.